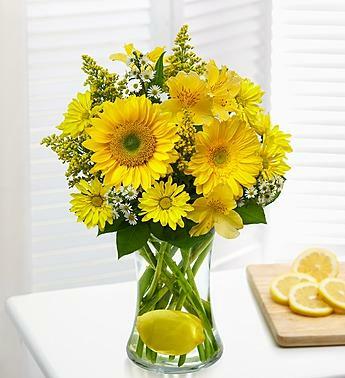 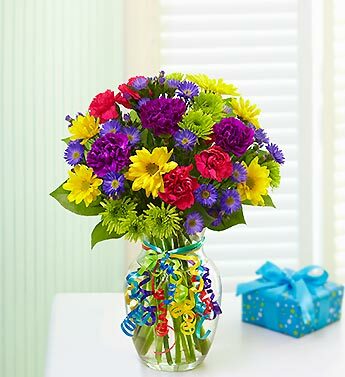 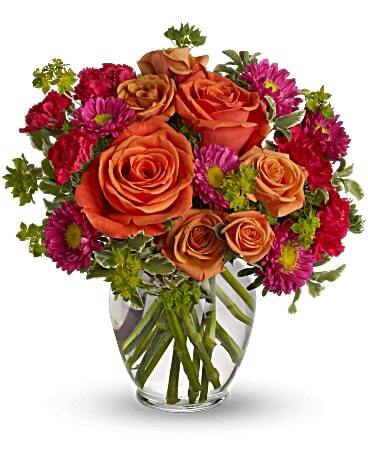 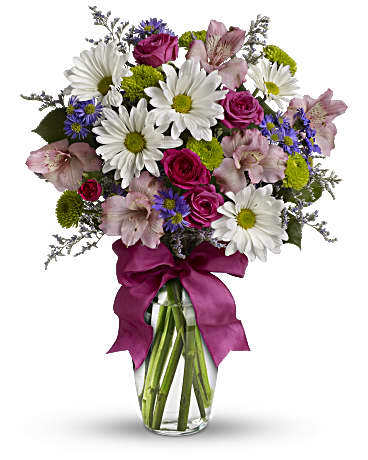 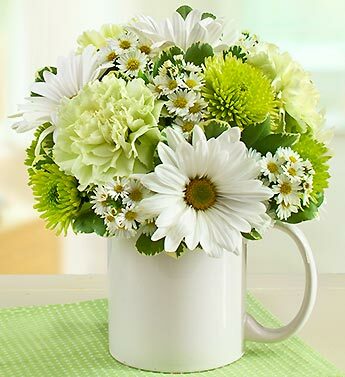 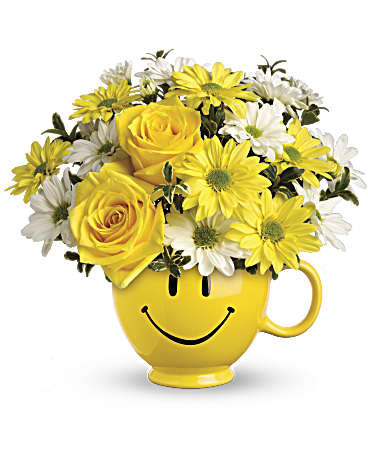 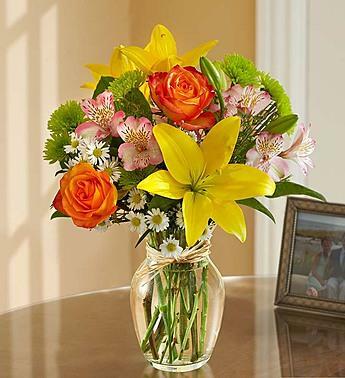 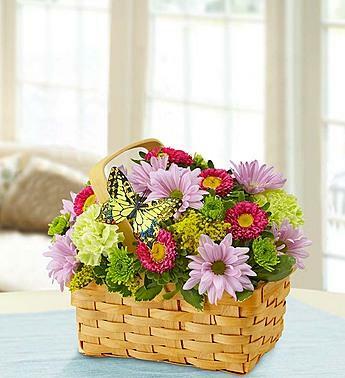 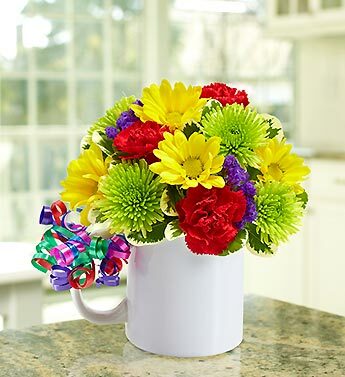 Congratulations Flowers by Heaven Scent Flowers & Gifts Florist Menifee CA Choose from Heaven Scent Flowers & Gifts Florist Menifee CA selection of congrats bouquets and make it an extra special day by our Florist Menifee CA. 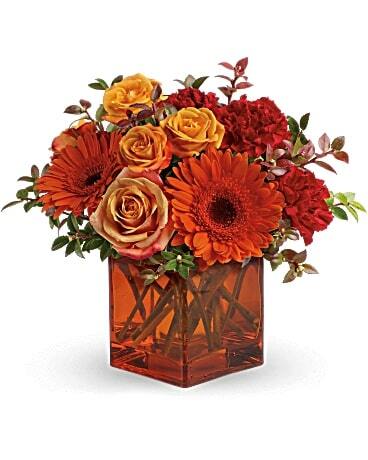 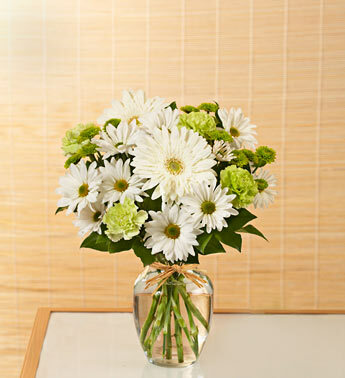 Our arrangements are unique, classy, fun and even quirky. 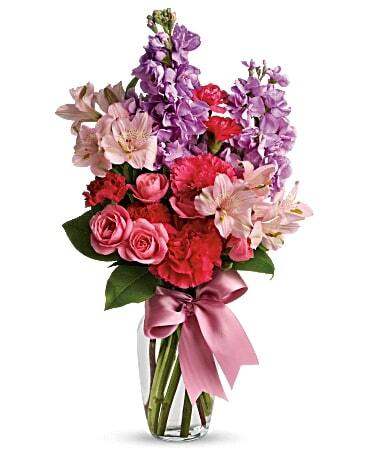 Whatever your style or taste, say congratulations the way you do best.